What do I do if the IRS garnishes or seizes my bank account? 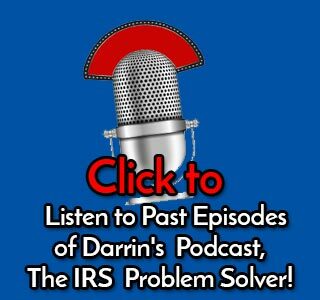 IRS Back Taxes Can Be Settled By Bankruptcy? Bankruptcy IRS Debt: Is It Possible? 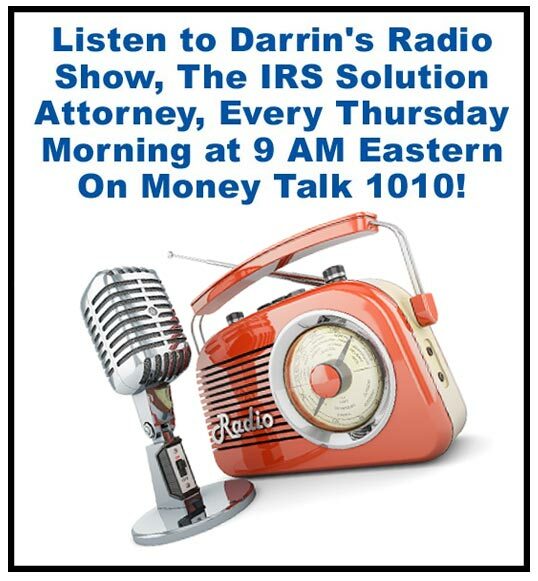 IRS Tax Lien Was Filed By the IRS Against Me? What Does That Mean? IRS Fresh Start Initiative – Do You Qualify For It? IRS Installment Plan – What is the Classic Plan? Unfiled Tax Returns What is Your Next Move With the IRS? What Do I Do If the IRS Garnishes My Wages? What Do I Do If I Owe the IRS More Than I Can Afford to Pay? 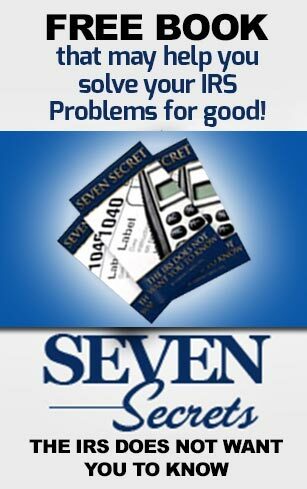 IRS Tax Relief – How Do I Settle For Less With the IRS? Tax Help Series – What is IRS Currently Not Collectible Status? Collection Statute of Limitations – Will this tax debt last forever? Trust Fund Recovery Penalty – What’s It Mean? 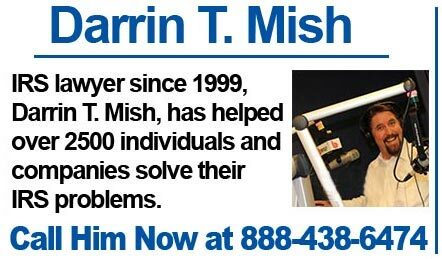 Get IRS Help Now - Tampa Tax Attorney Darrin T. Mish Copyright © 2019.